Utah. A state known for its outdoor activities and scenic views, not for flash and bright colors. 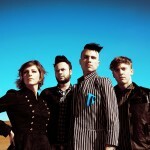 Alternative band Neon Trees hopes to electrify their home state’s reputation. 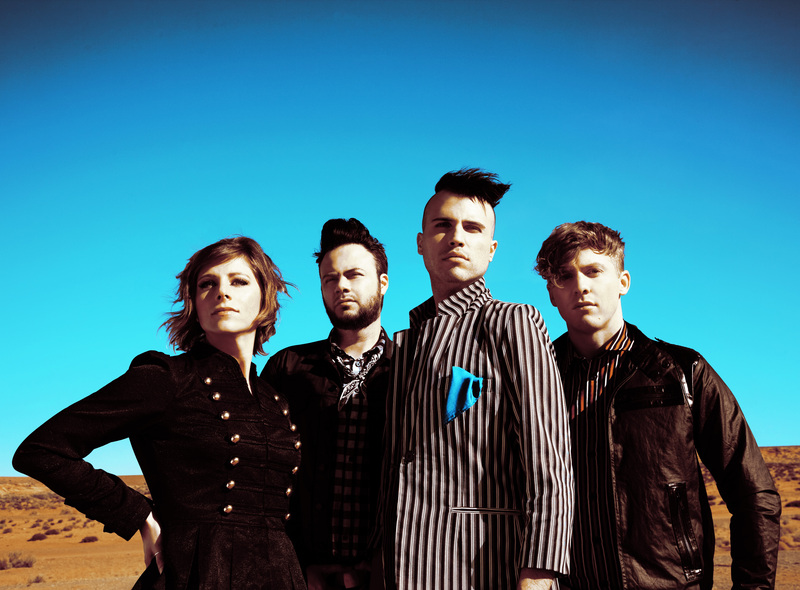 Self-described as post-pop punk, Neon Trees’ sound is infectious, entertaining, and dance-worthy. Lead singer Tyler Glenn accredits bands like Passion Pit and The Big Pink as well as French DJs to their enthralling music. These influences are apparent in their first single “Animal.” The catchy song is a solid debut about comparing the start of a relationship to…well, to an animal. The upcoming video for “Animal” also takes from an interesting source of influence—Batman. As a teenager, Glenn loved superheroes like X-Men and of course, The Dark Knight. The band drew from their love of the Tim-Burton-directed Batman and paid homage to the Joker scene in which he and his cronies wreak havoc in an art gallery. Whether inspired by caped-crusaders or by electronic tastemakers, prepare for Neon Trees’ forthcoming album, Habits, to be filled with seductive vocals and hard-edged tracks about the habits of a relationship. Be sure to give Habits a listen when it is released on March 16th!